Space Marines Vehicles There are 15 products. The Land Speeder is equipped with a system of anti-gravity, fast, maneuverable and lightly armored. The Land Speeder is primary recognition, detection or for resupply, All recruits learn during their service in a Scout squad to fly this gear. The Land Speeder Storm is a variant troop transport with the addition of a third booster, the Land Speeder Storm offer a stealthy profile better suited to the mission of the Space Marine Scouts for clandestine attacks. 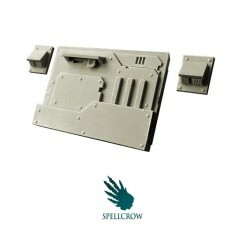 Bits available will allow you to easily upgrade your vehicles with either a heavy bolter, heavy flamer, or a multi-melta and still Cerberus launcher. 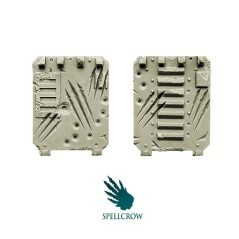 Armoured Space Knights - Front Plate for light Vehicles Spellcrow bits. 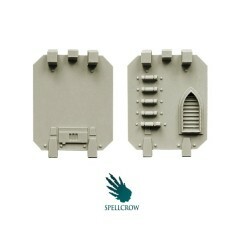 Gothic Space Knights - Doors for Heavy Vehicles Spellcrow bits. 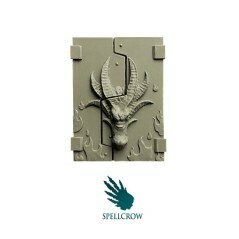 Salamandra - Top Hatch for light Vehicles Spellcrow bits. 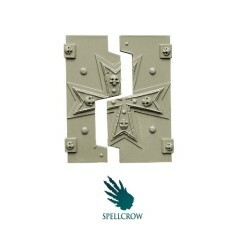 Devastated - Doors for light Vehicles Spellcrow bits. 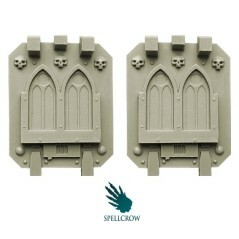 Gothic - Doors for light Vehicles Spellcrow bits. 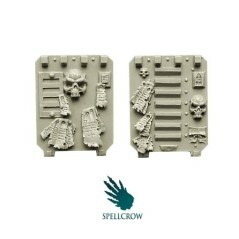 Space Knights - Doors for Heavy Vehicles Spellcrow bits. 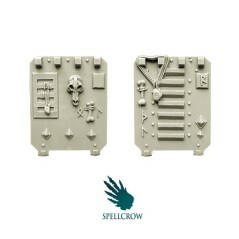 Space Knights - Doors for light Vehicles Spellcrow bits. 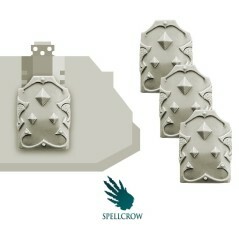 Space Knights - Front Plate for light Vehicles Spellcrow bits. 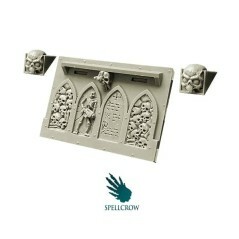 Space Knights - Gothic Front Plate for light Vehicles Spellcrow bits. 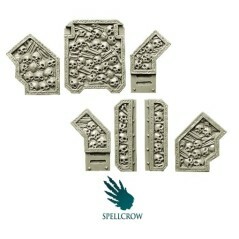 Space Knights - Skull Ornaments for light Vehicles Spellcrow bits. 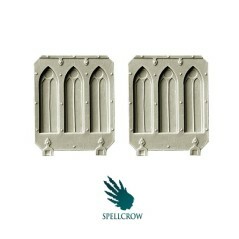 Templars - Doors for light Vehicles Spellcrow bits. 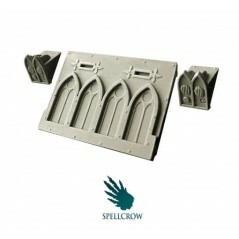 Templars - Top Hatch for light Vehicles Spellcrow bits. 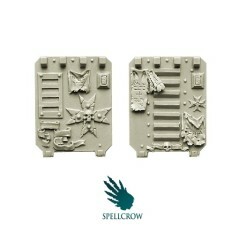 Wolves - Doors for light Vehicles Spellcrow bits. 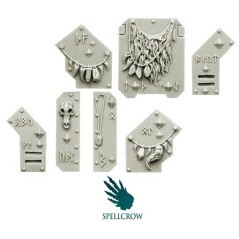 Wolves - Engine Armours for Light Vehicles Spellcrow bits. Wolves Space Knights - Ornaments for light Vehicles Spellcrow bits.